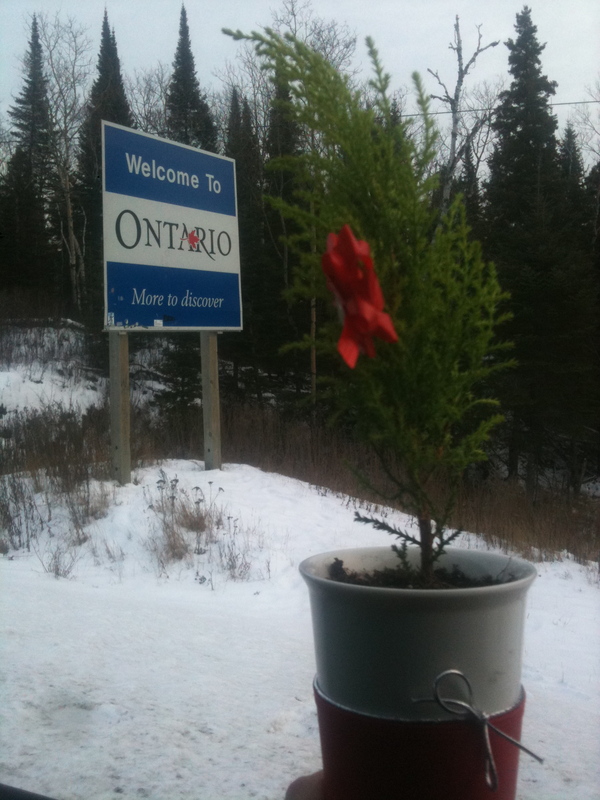 Car-sized Tree on Christmas day meets Ontario! This entry was posted in Uncategorized and tagged christmas, fast food, microwave, Ontario, road trip. Bookmark the permalink.